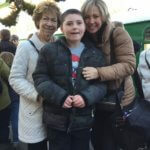 Thank you for making a donation in support of our work providing some much needed fun and respite to families affected by a rare genetic condition. Every donation makes a difference and we are incredibly grateful for your support. If you are a UK tax payer we can claim Gift Aid on your donation too. Please be assured that whatever you give will go a long way. 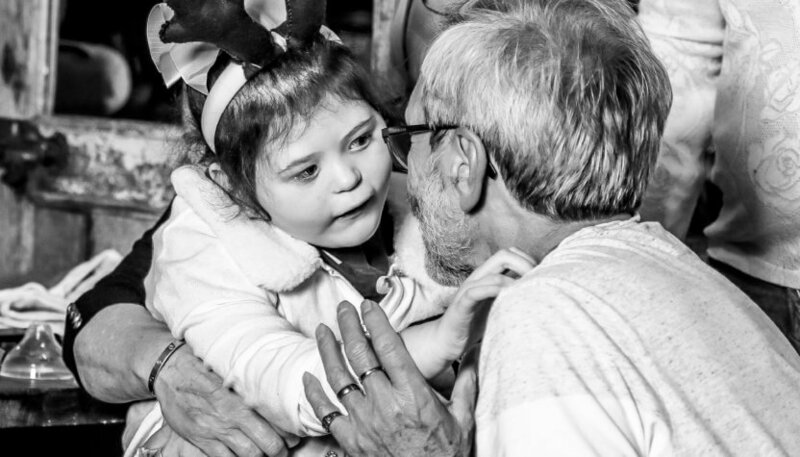 The Sandcastle Trust is committed to keeping its running costs low and spending as much of our funds as possible on supporting families who have been affected by a rare genetic condition. You can find out more about the impact your donation will make, our work generally and our finances on the Our Impact page. The easiest way to donate is securely online. Becoming a monthly supporter of The Sandcastle Trust is one of the most powerful ways that you can help us to support families affected by a rare genetic condition. Receiving your donation every month safeguards our future, meaning that we can help more families and plan for the long-term with confidence. You can donate via Just Giving which is an online giving platform that will automatically claim Gift Aid on eligible donations. If you complete and send us the Gift Aid Declaration too then we will also be able to claim Gift Aid on your donation. Please do not send cash to us in the post. You can pay a cash donation directly into our account using the details below. Please use a relevant name as a reference and send us an email to let us know you have made a donation so we can thank you. If you complete and send us the Gift Aid Declaration too then we will also be able to claim Gift Aid on your donation. To donate via SMS text the word SAND12 followed by the amount your would like to donate to 70070.